Solution: Novel pressure sensing technologies have been recently developed at Carleton while Hexyoo has a novel compressible gel that they are able to fabricate. The integration of these two technologies produce a made-in-Canada mat for integration across multiple applications. 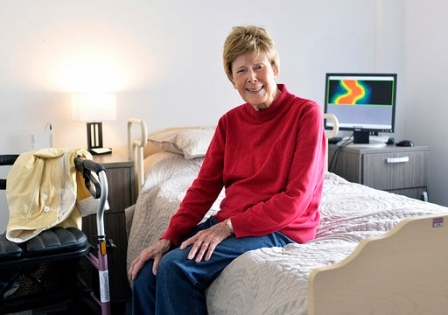 Impact: This creates a new market for pressure sensitive mats that can measure diverse physiological properties and extend the breadth of passive sensing that can be performed homes, residences and assisted living.